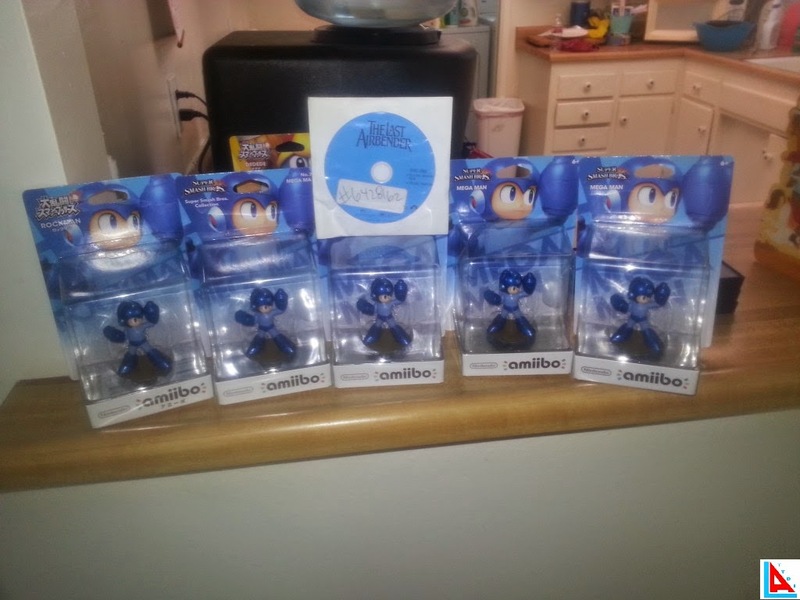 My friends only got me Mega Man Amiibos for my birthday. What am I going to do with this many Mega Man amiibos!!!!? Funny prank though.